So if you are miniatures wargamer looking to enhance your hobby with some cool software then you have come to the right place. 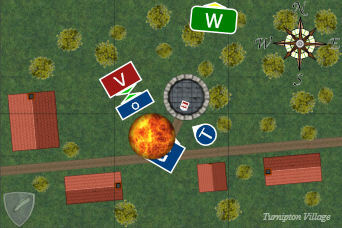 There are lots of reasons to write a battle report; share tips and tactics with other players, or to publicize your best victory on the web. Table top games are about positioning and movement and words are not enough. You also need diagrams for a good battle report. 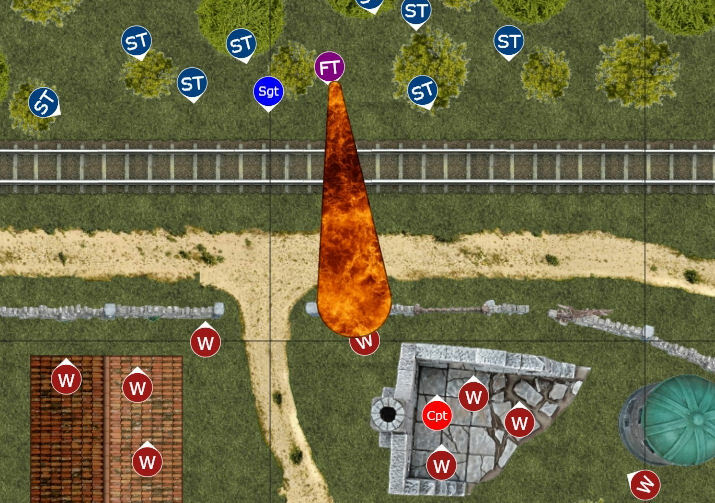 Making plans and diagrams of a game is hard to do, which is why very few games every get recorded in a battle report. That was until now. Battle Chronicler has been designed to do this one task and to do it well. Check out the features described here and then download the program from the link below and get started on your first battle report today. It is easy to use, it has no complex tool bars or pop up menus. Everything is on screen and controlled with the mouse. With Battle Chronicler what you see is what you get. Battle Chronicler automatically draws movement arrows when you move a unit, no extra work is required. 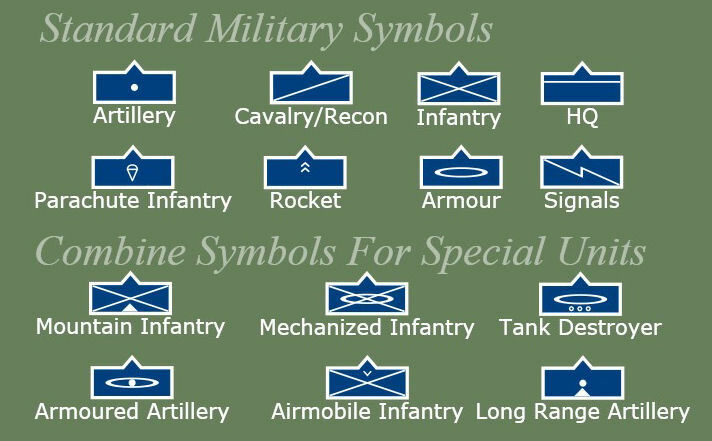 Special models within a unit can be individually defined allowing for unit commanders or weapons specialists to be identified on the battle plan. The state and position of every model in the game is recorded in every turn. Models are grouped into units and it is possible to move an entire unit or an individual model just as easily. 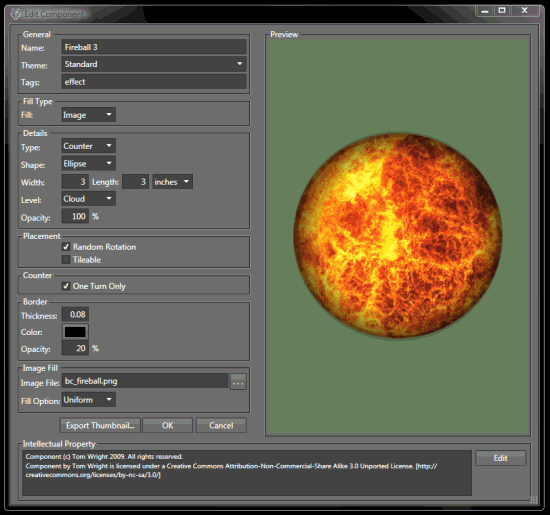 Battle Chronicler is built on WPF and DirectX, which enables it to use the full power of a modern graphics card. 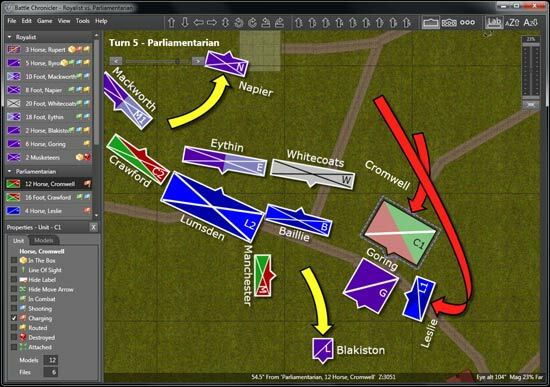 By using device independent vector graphics the battle plans look great whether you zoom out to view the whole battlefield or zoom right in to life size. One of the strengths of Battle Chronicler is the way it draws maps differently depending on their scale. With the zoom very low the units are simple shapes. Zoom in closer and the individual models are displayed. Accurate measurements are critically important to table top games. Battle Chronicler uses real game measurements in inches and centimetres. Everything is accurately scaled. Everything matches up. Define your own terrain and counters in minutes and then use them in any battle report. Import a photo or a drawing to define a new component. Advanced imaging features such as alpha transparency and partial opacity are fully supported. Units and individual models can be represented in many different ways. 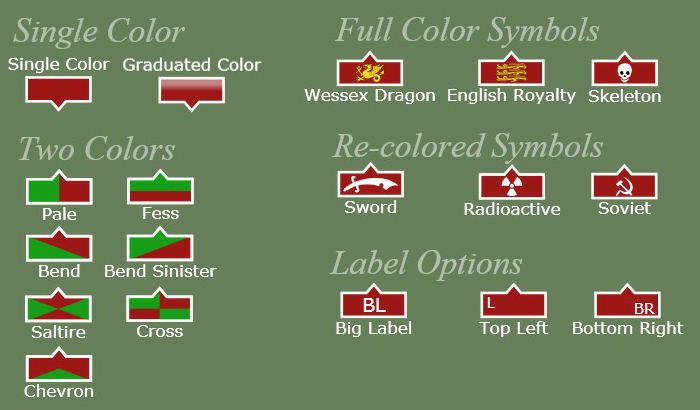 Symbols are traditionally used in battle reports to show the type of unit. Battle Chronicler supports the standard military symbol set. Images can be used as symbols, allowing a photo of the actual model to be used to represent that model in the report. Images can either be resized to be drawn within the unit boundaries, or they can be displayed actual size. In the latter case the image can overflow the unit boundaries. This is useful in cases where tank barrels, or knight's lances extend over the base of the unit. There is a choice of using one or two colors for the unit background. The two colors are arranged in one of several patterns, which are based on the standard heraldic divisions of the field. Vector art symbols can be complicated multi-color designs, or they can be re-colored to that of the unit. Labels can be aligned within the unit and there is also the option to show name labels outside the unit. Convert you battle reports into a web page in one easy step. 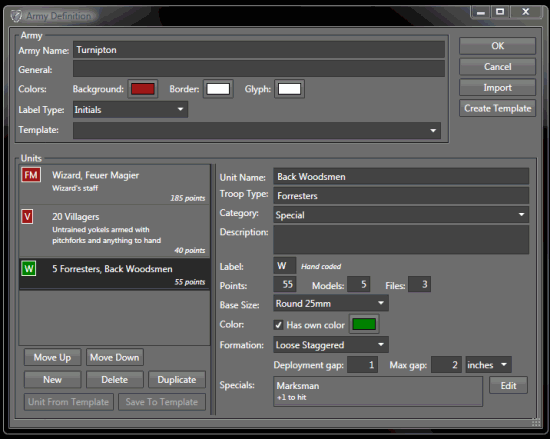 Battle Chronicler creates a self contained HTML files in a variety of styles, with accompanying JPG images files for each turn. These can be hosted on any web site with no special software required. Read what other have to say about Battle Chronicler in their detailed reviews. battlereporter.blogspot.com: Not only is it brilliant but it's FREE and there are NO catches. Battle Chronicler is a personal project motivated by the need to perfect skills and techniques in the latest technology and out of love for the hobby. The Battle Chronicler software is available free for non-commercial use. Battle Chronicler is not endorsed by or associated with any commercial games system or games manufacturer. Get Battle Chronicler free from our Download page.